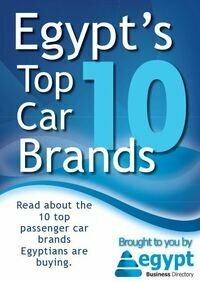 Egypt among the highest ranking/growing countries in most categories. UAE and Qatar come first in Mobile penetration and social mobile. 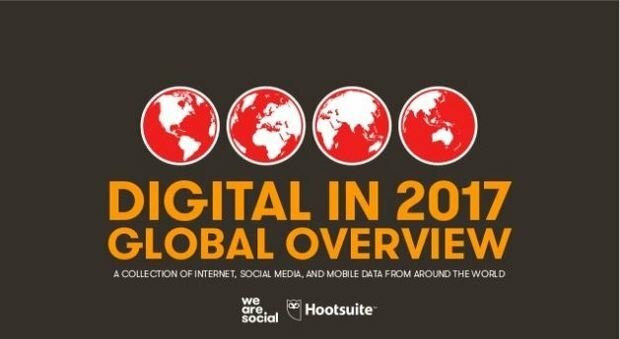 Egypt is moving forward on all digital fronts according to the findings of a report by We Are Social and Hootsuite called “Digital in 2017”. The released teaser of the report covers all the digital trends globally. Egypt has 37% internet penetration while United Arab Emirates has 99% coming at no1 globally. Egyptians spend average 4 hours online Daily on their laptops/desktops and around 3 hours on their mobiles. Social media penetration in Egypt came at around 37% and users spend around 3 hours a day on Social media bringing Egypt to no8 internationally in that category. Social media users in Egypt grow year-on-year by 25%. Almost 50% of Facebook users in Egypt are active daily and mobile social penetration reached almost 33%. When it comes to Mobile penetration Egypt comes at rank 24 internationally with a 103% penetration. 89% of those are prepaid while only 11% are postpaid. 50% of mobile users are using broadband services (3G and soon 4G). When it comes to average mobile internet speed Egypt is doing surprisingly well! Coming at 18th place with 8mbps, while no1 internationally is UK with 23.7 mbps. Lastly when it comes to e-commerce Egypt has a penetration of 16% and 11% for Mobile commerce. UAE is number 1 in mobile connectivity in the region with 200% penetration. Highest country internationally in Mobile social media is Qatar. While the most skewed male vs Female on Facebook is Yemen. Internet penetration in MENA is 60%, social media active are 38% and mobile subscriptions are 127%. Internet users grew 15% since January 2016, social media active users grew 47%, mobile subscriptions grew 5% and mobile social users grew 44%. Internet users around the world constitute 50% of the world population, social media users are 37%, mobile users are 66% and mobile social are 34% of the global population.